Roberto Guerrero, better known as Captain Robby Guerrero or "Jaguar Spirit". 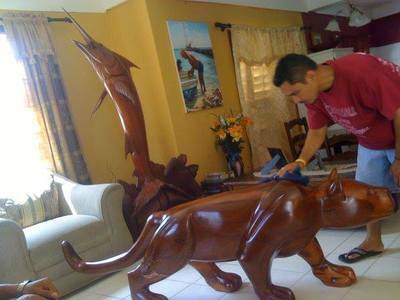 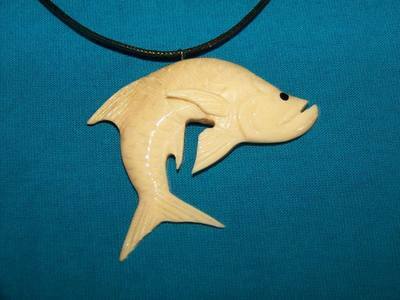 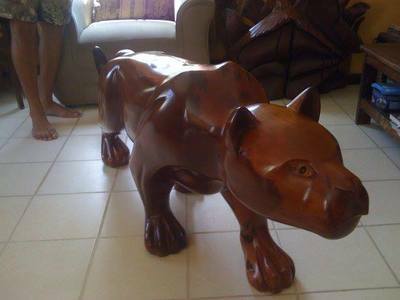 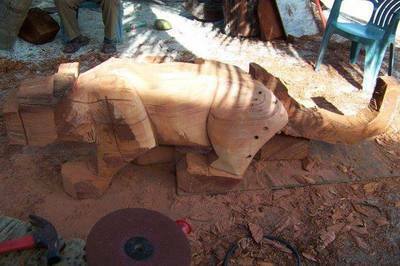 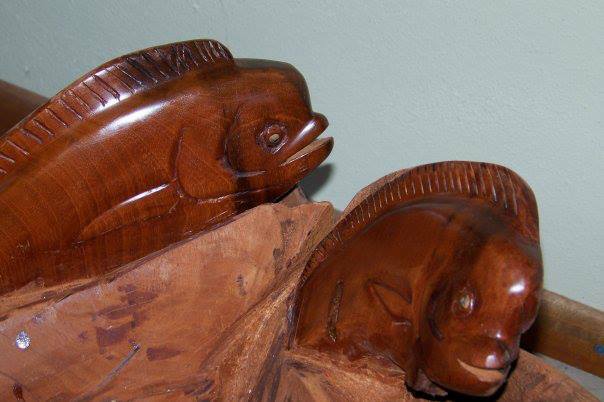 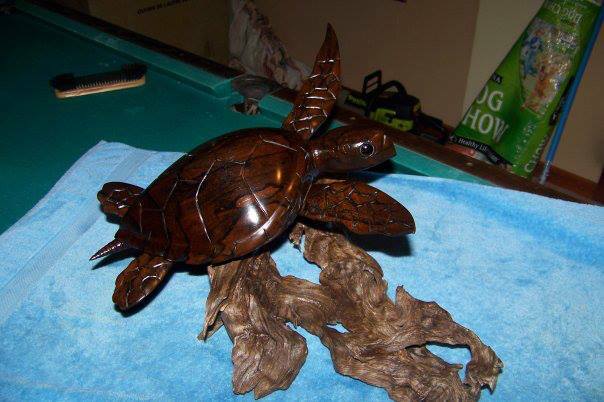 Mr.Robby had a passion for art at a young age and started carving at the age of 8. He is a local San Pedrano. 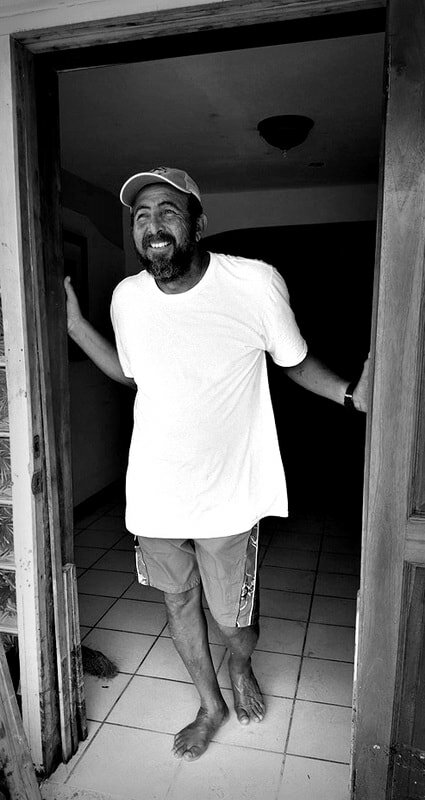 Born December 1, 1961 and raised on the 27 mile long island of Ambergris Caye, Belize with his 3 sisters and 6 brothers. He now currently resides on the same island he was born, with his family of 5; consisting of his beloved wife, 2 sons and daughter. 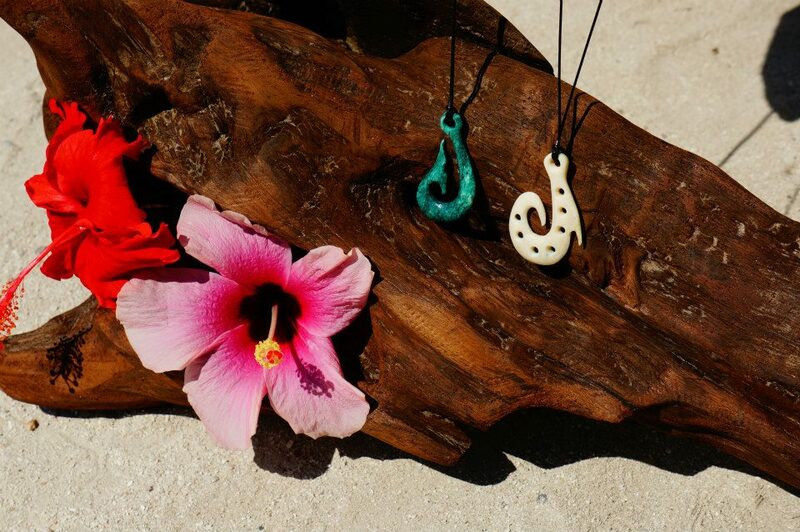 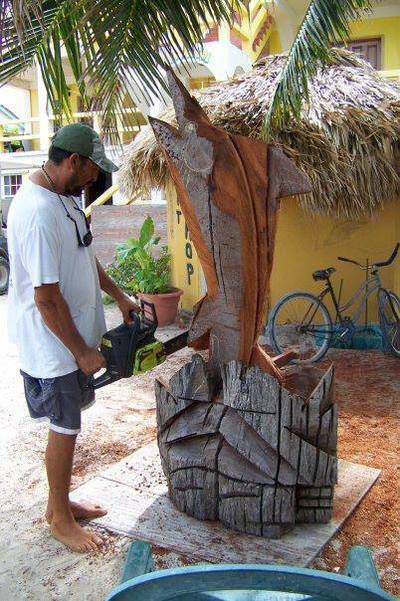 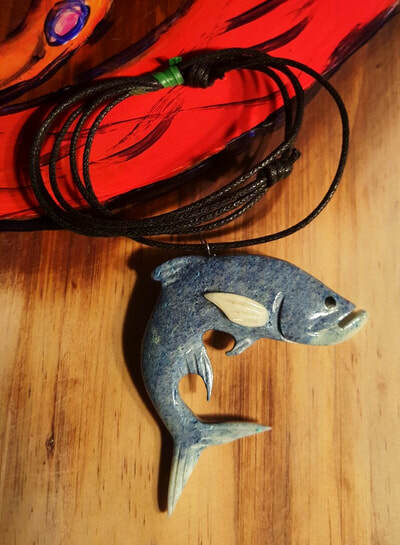 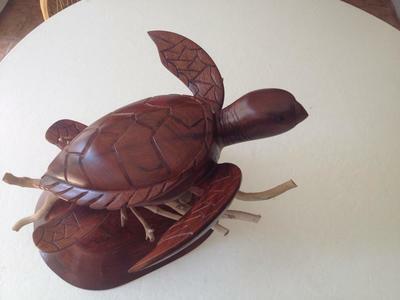 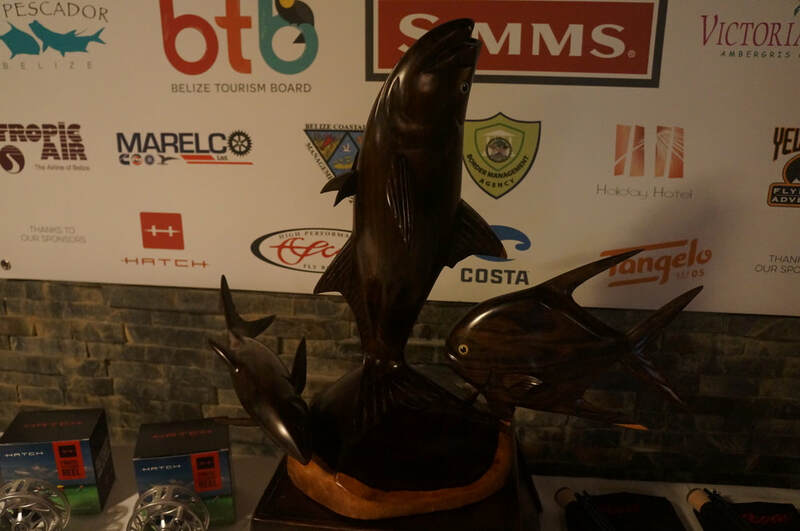 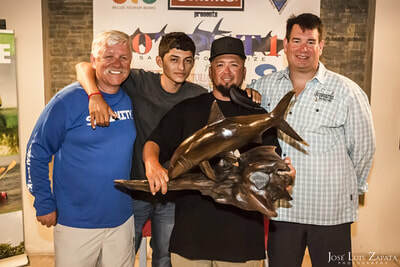 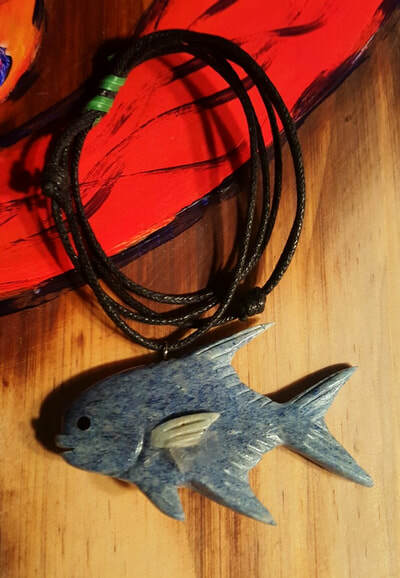 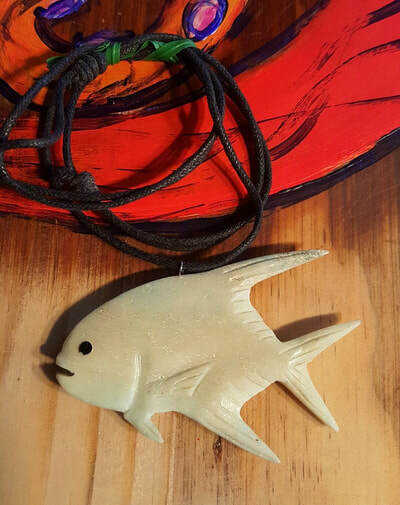 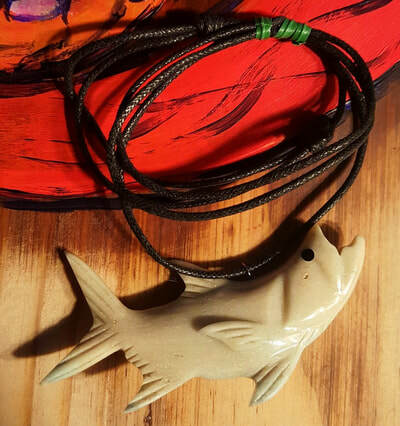 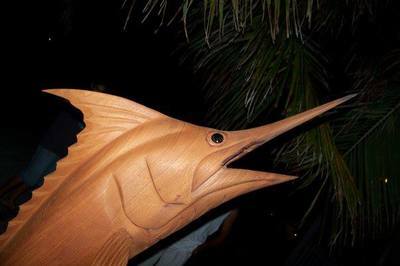 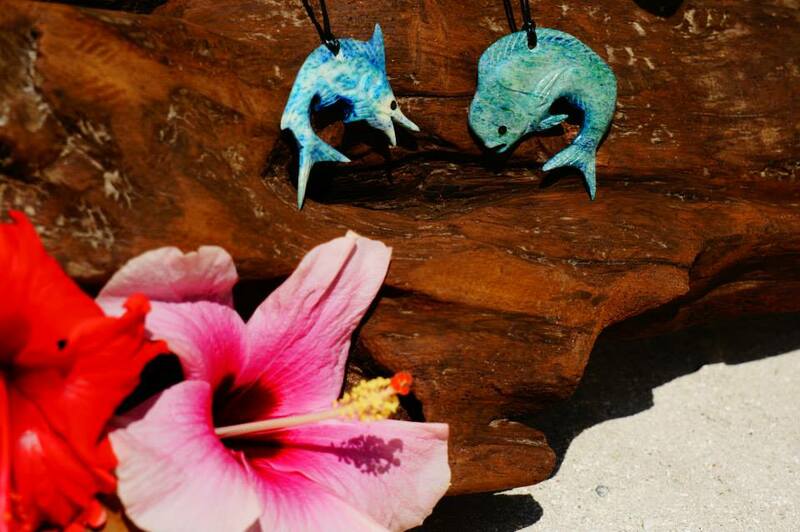 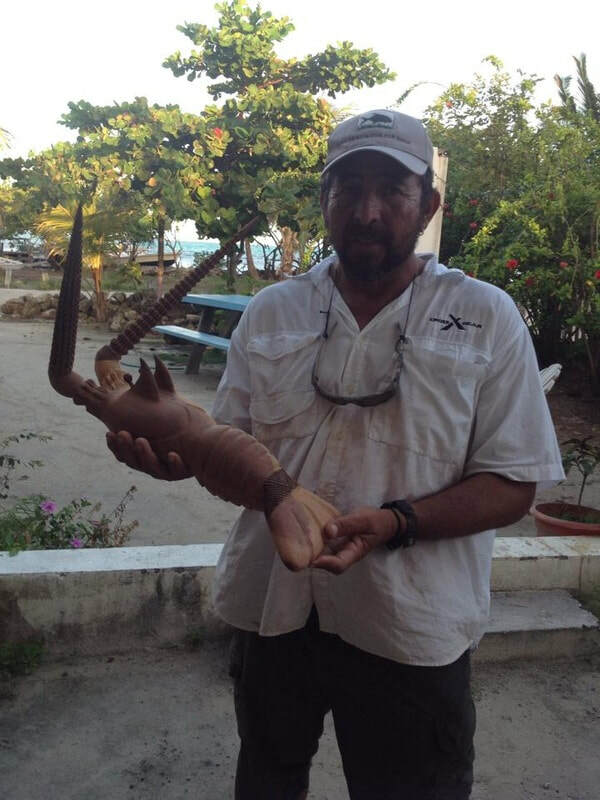 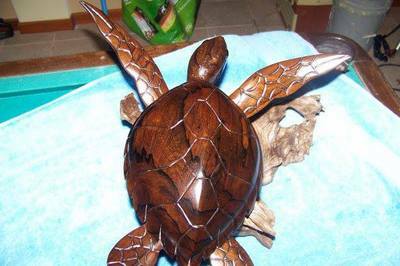 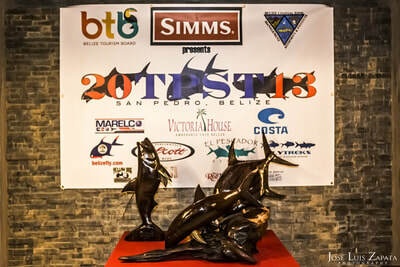 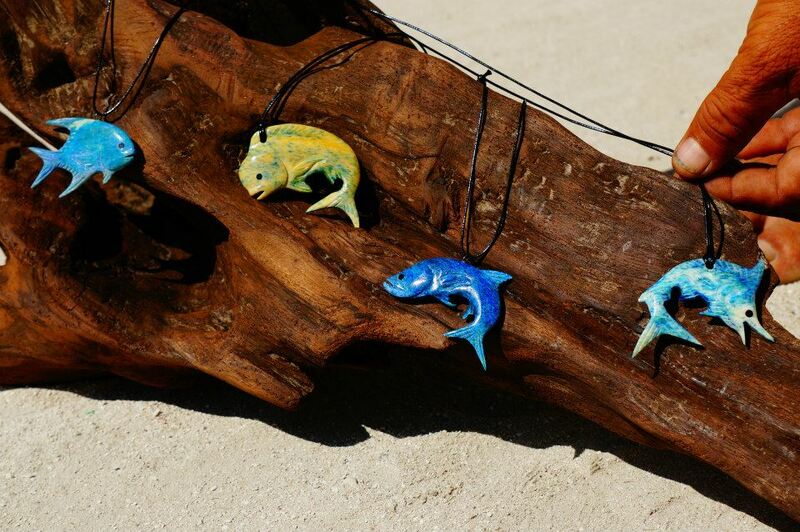 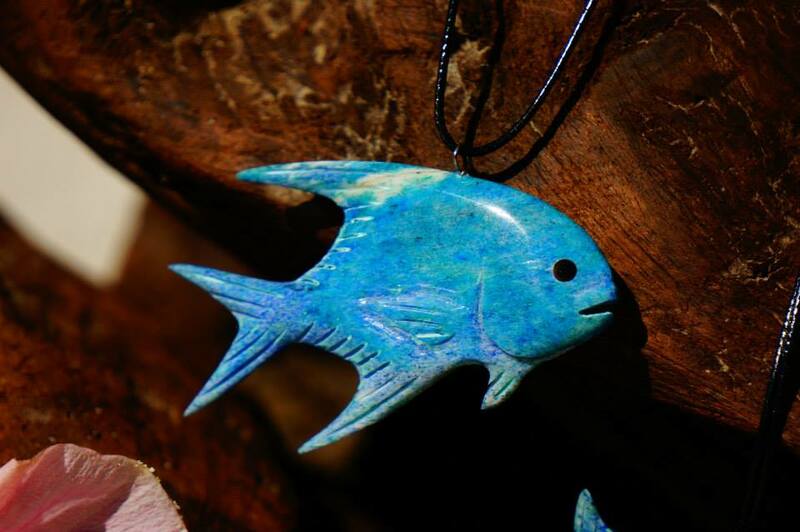 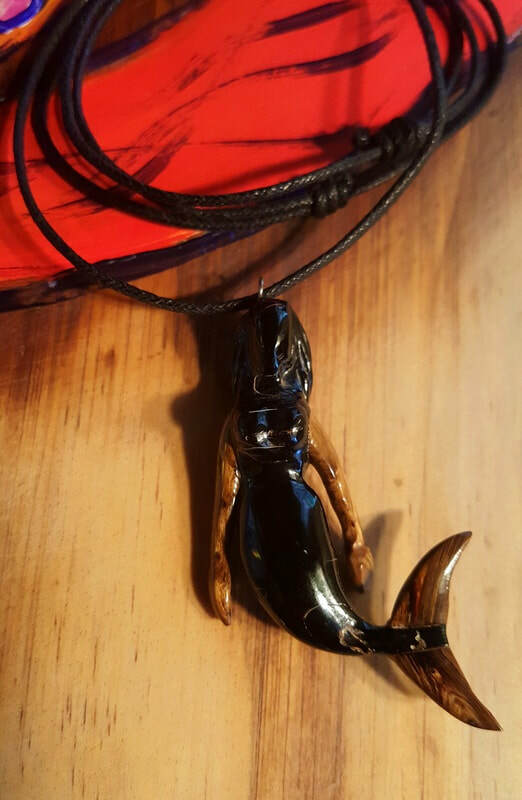 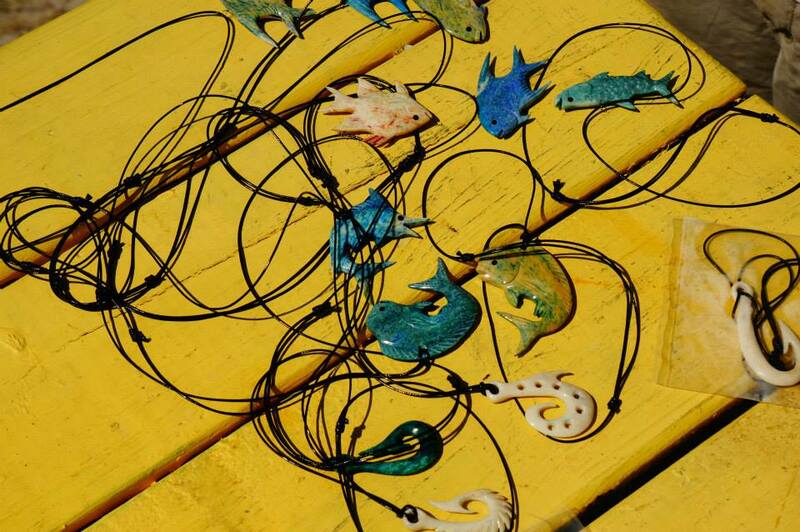 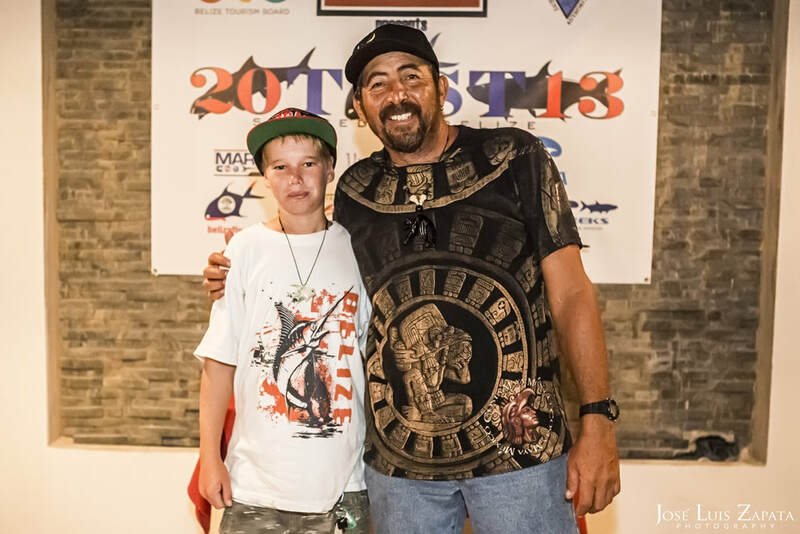 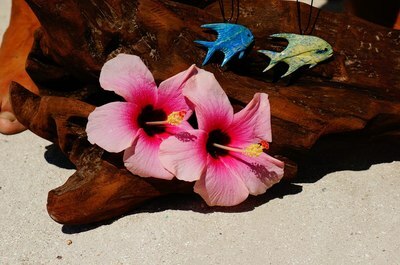 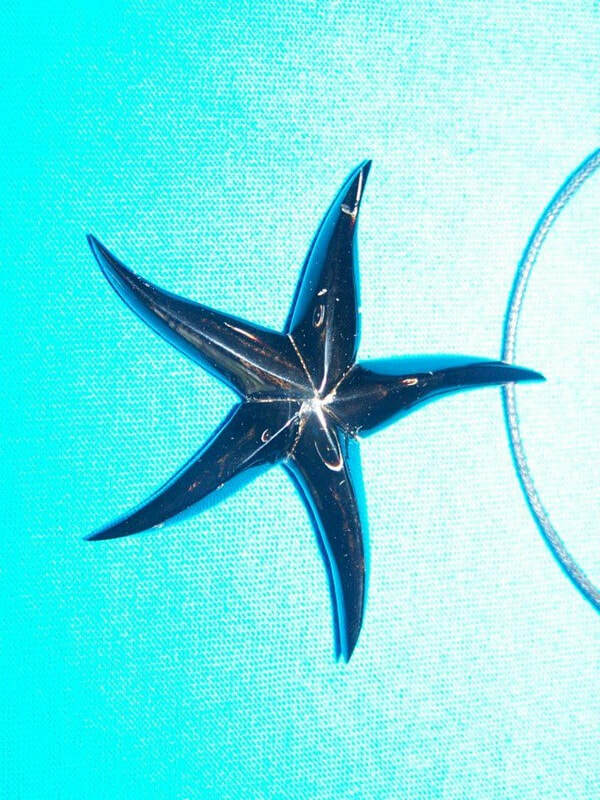 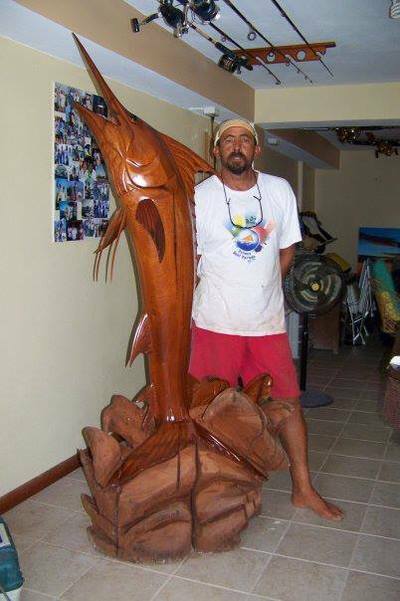 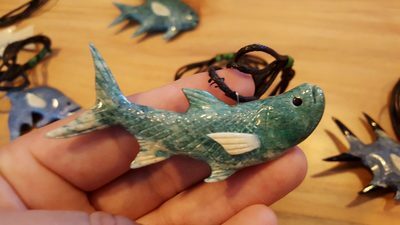 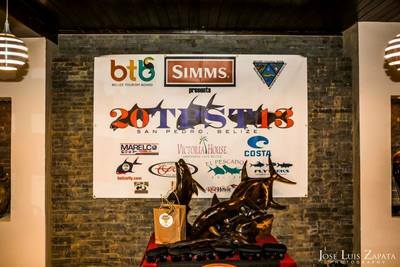 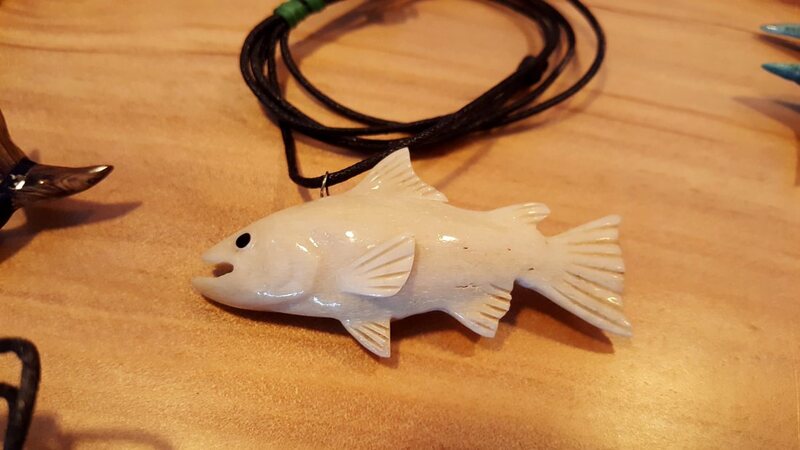 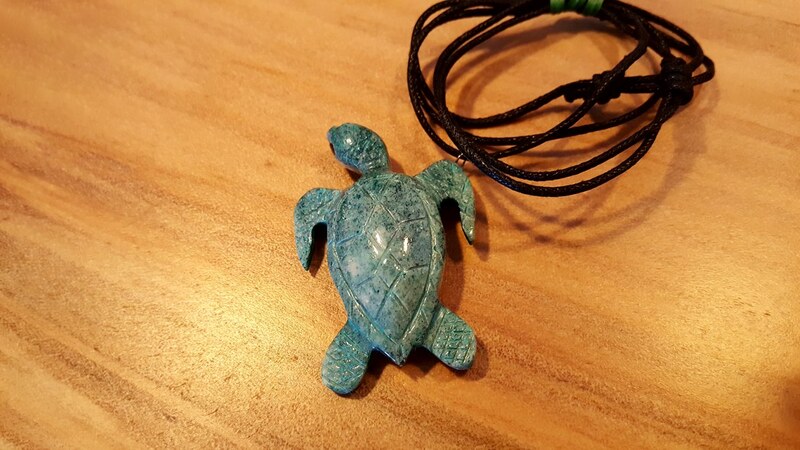 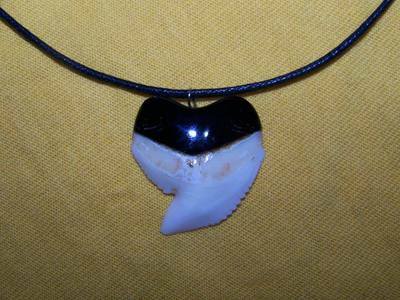 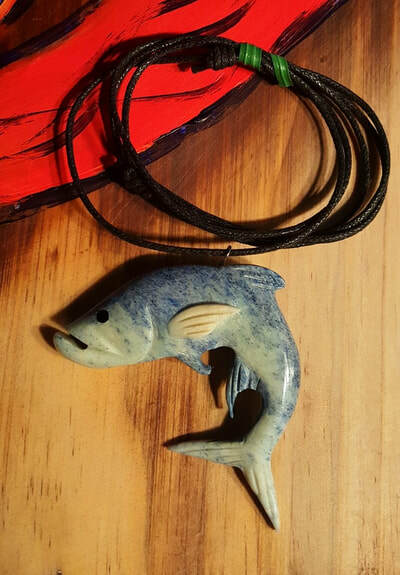 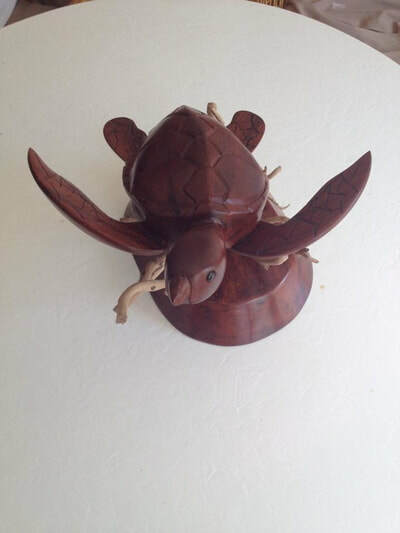 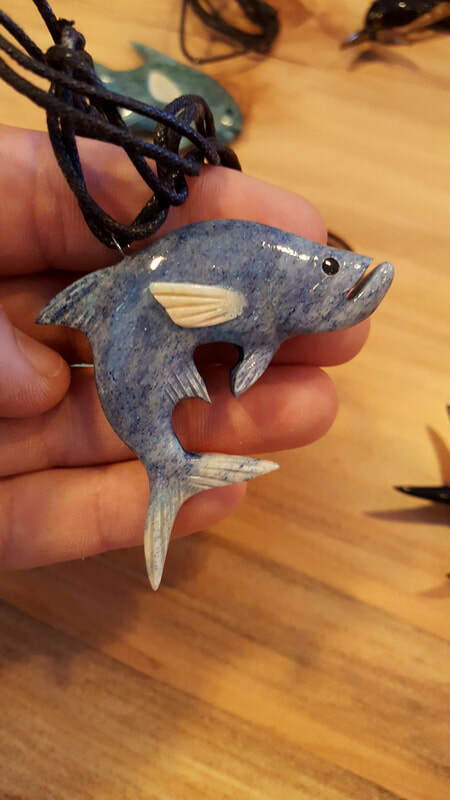 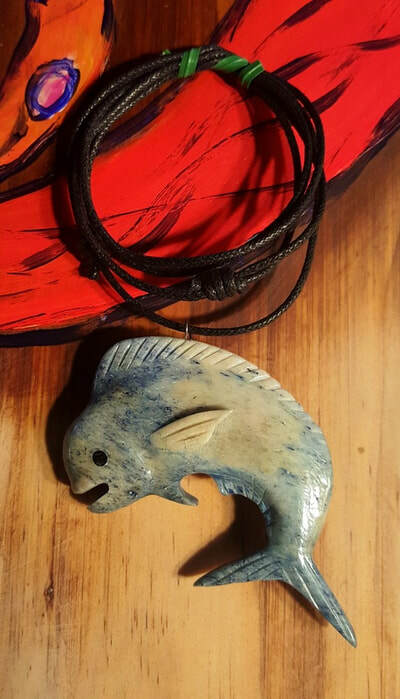 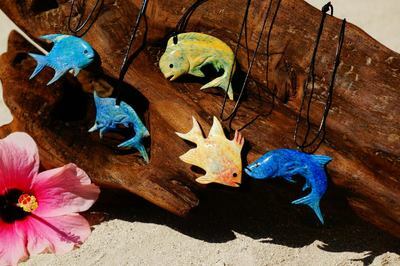 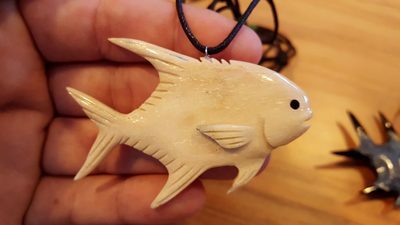 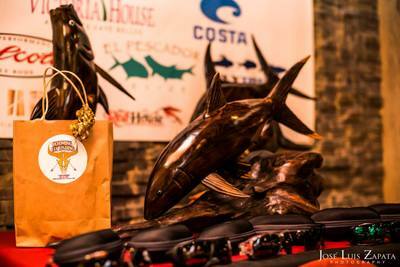 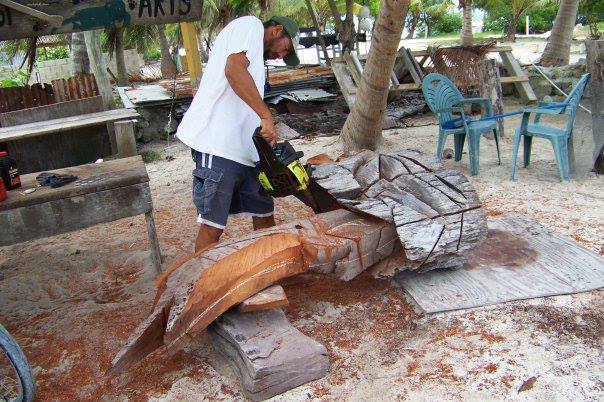 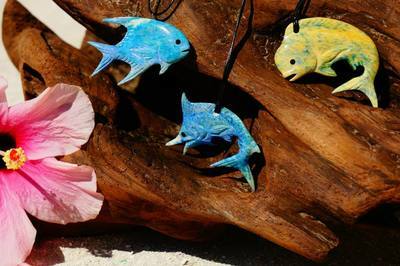 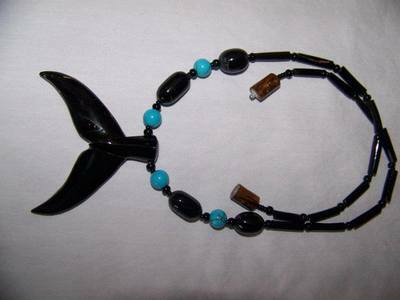 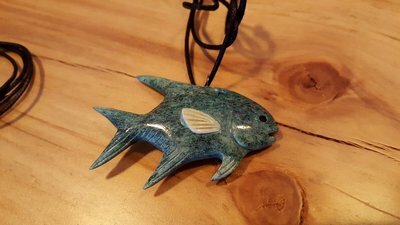 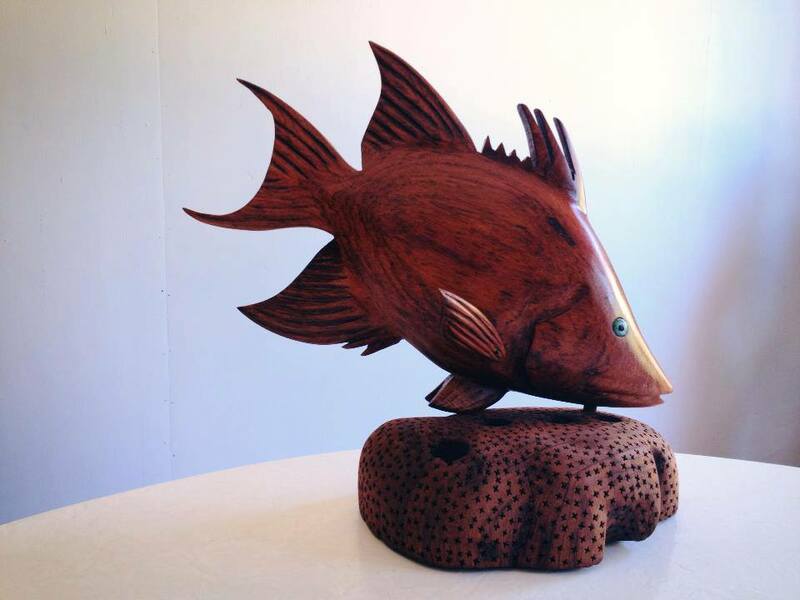 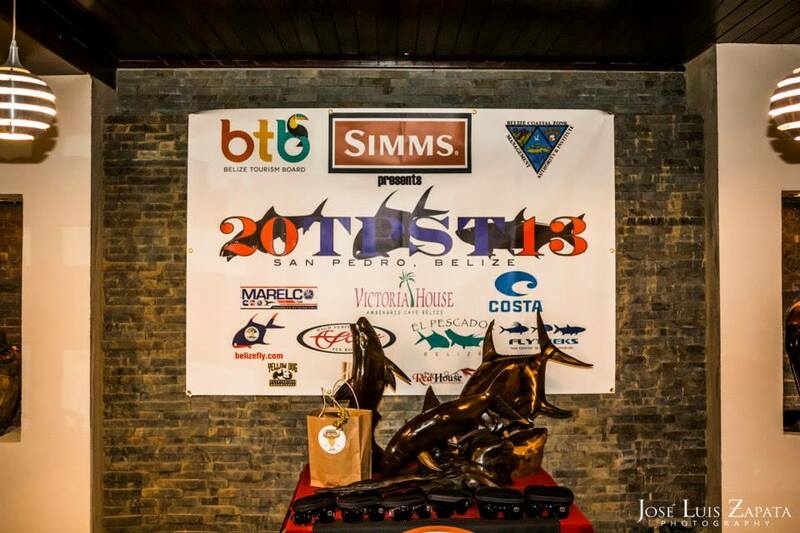 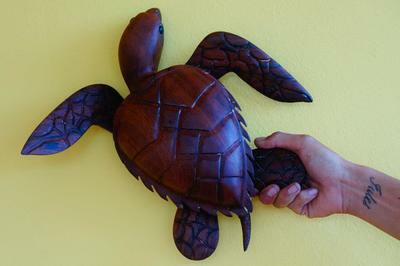 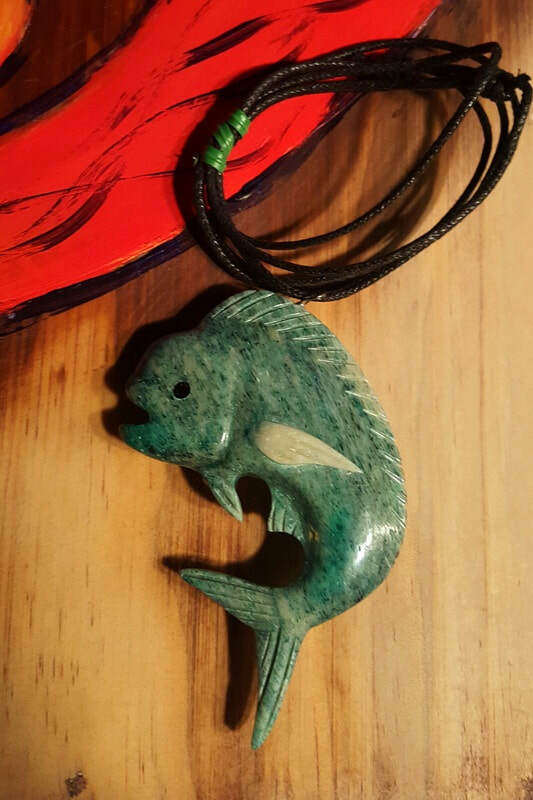 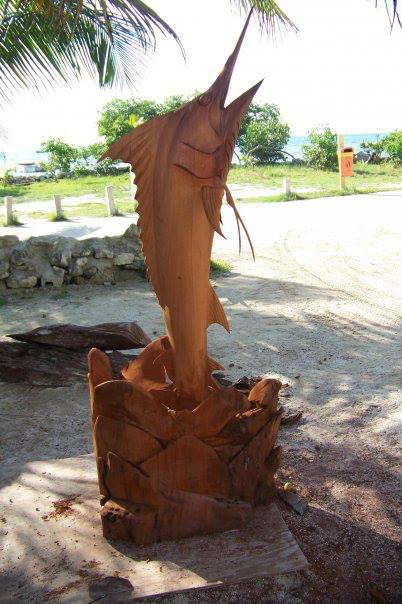 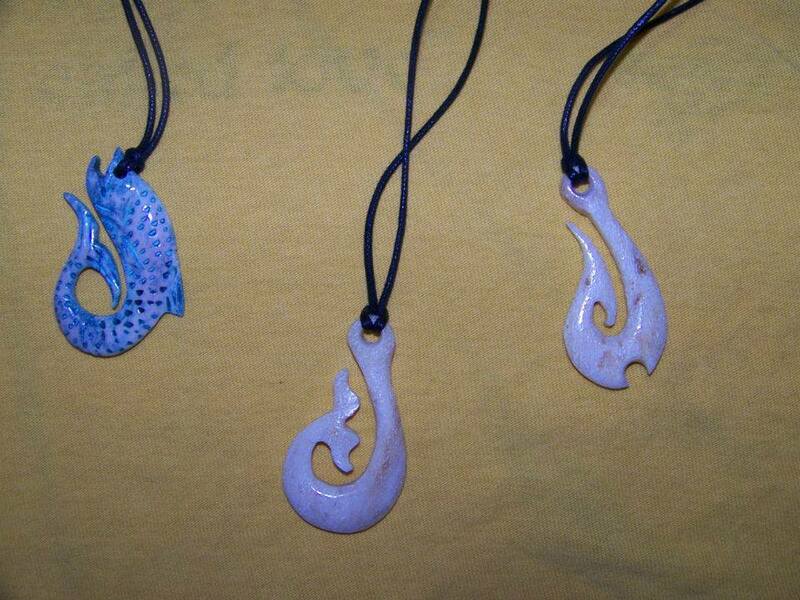 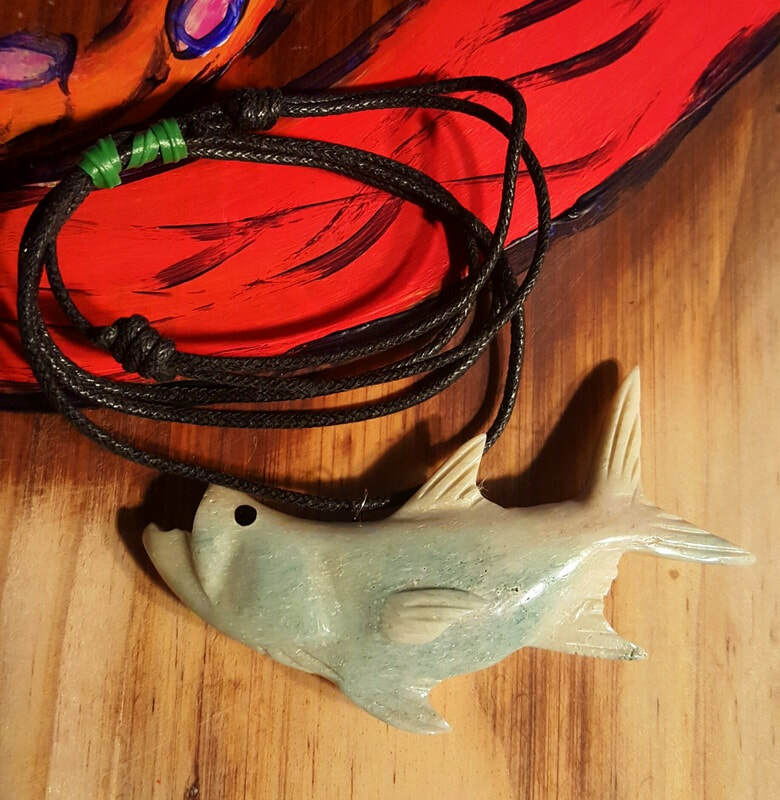 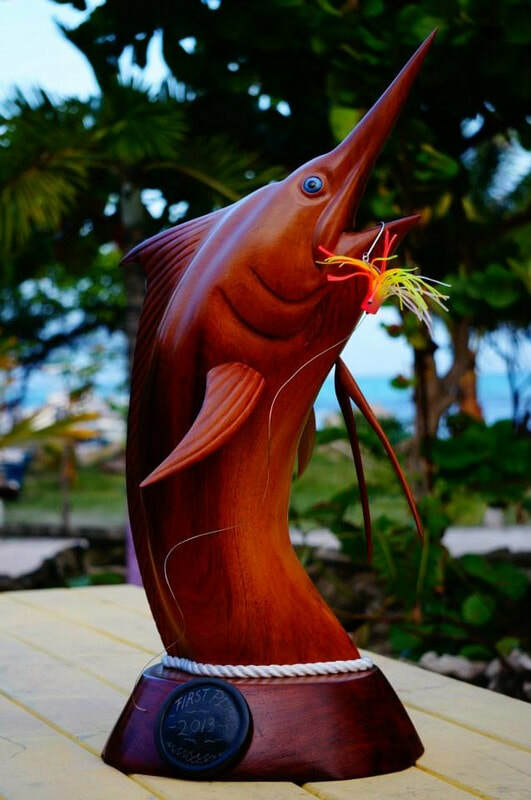 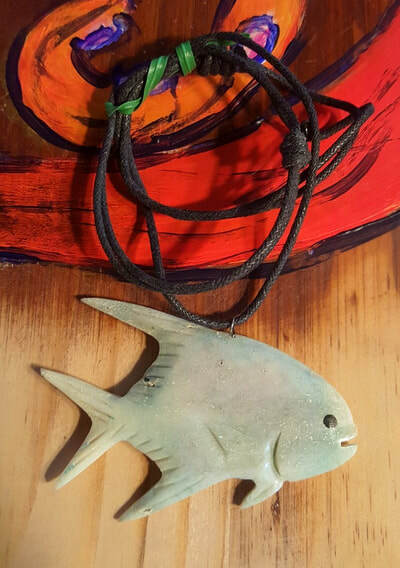 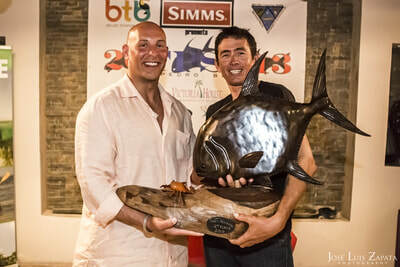 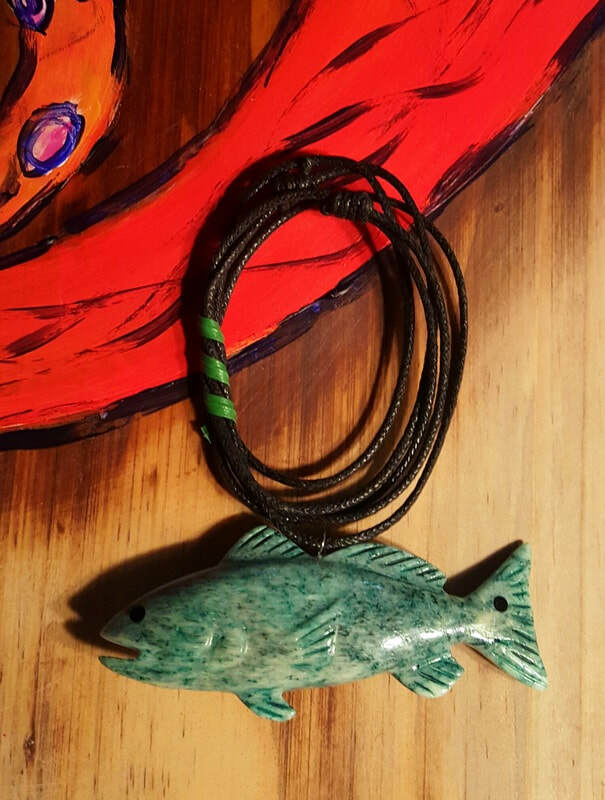 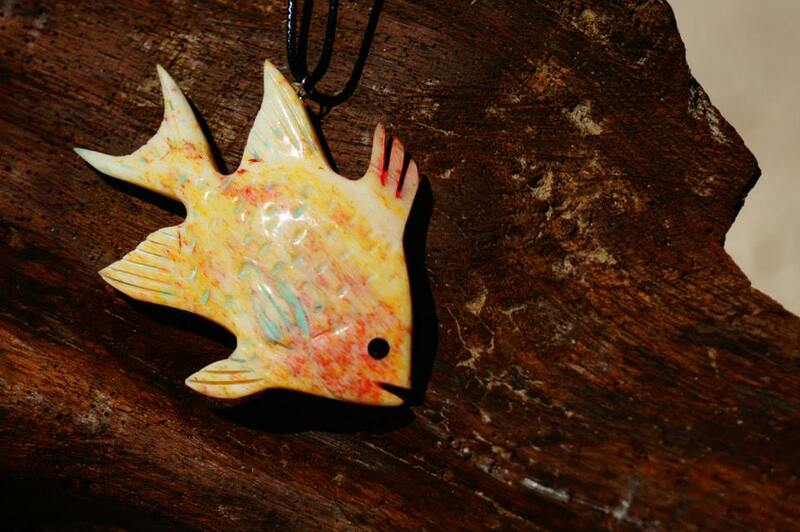 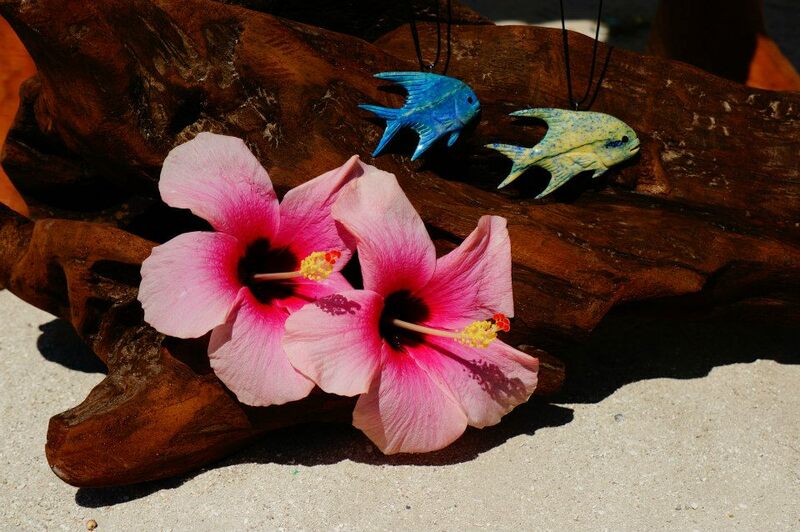 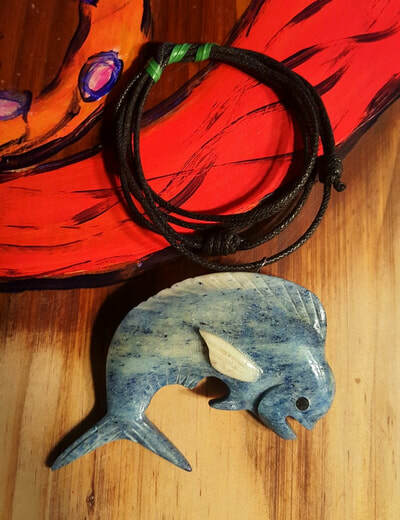 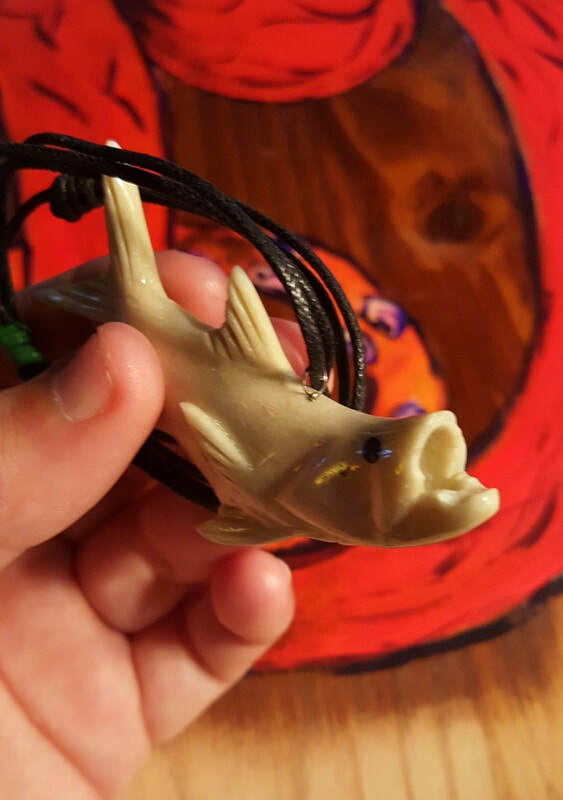 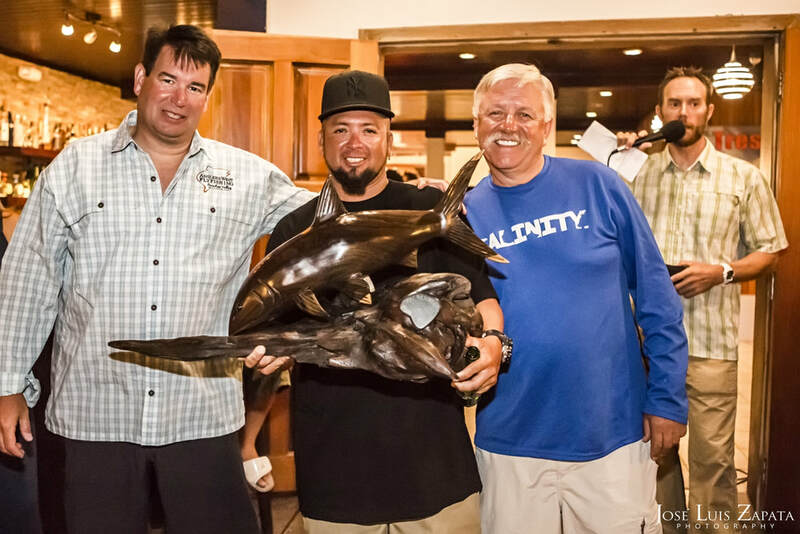 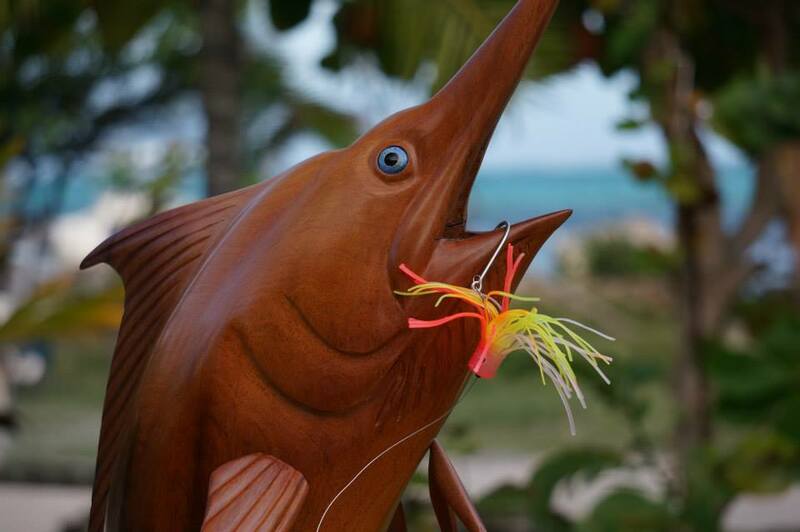 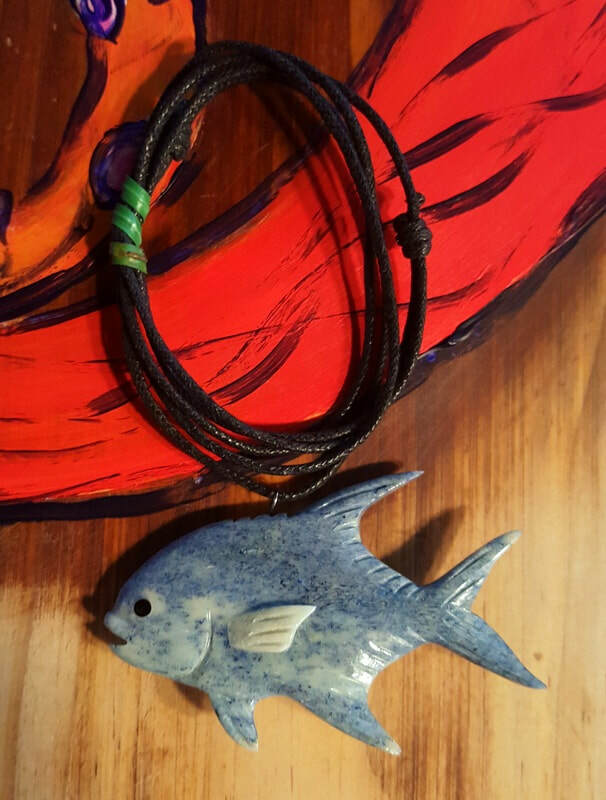 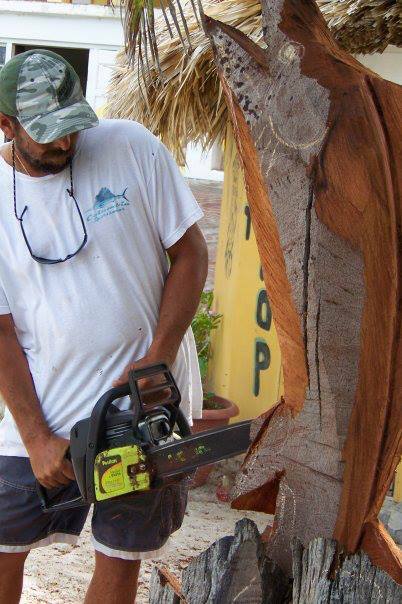 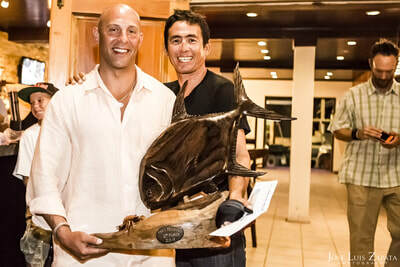 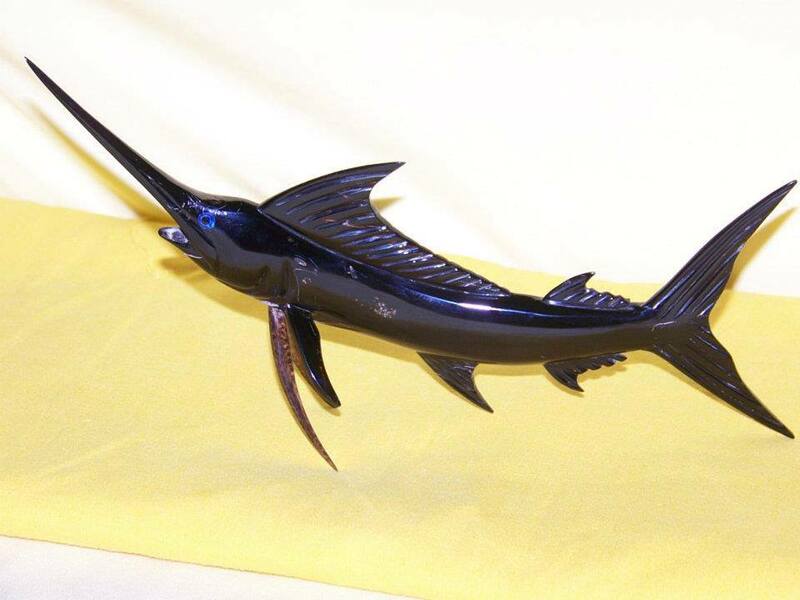 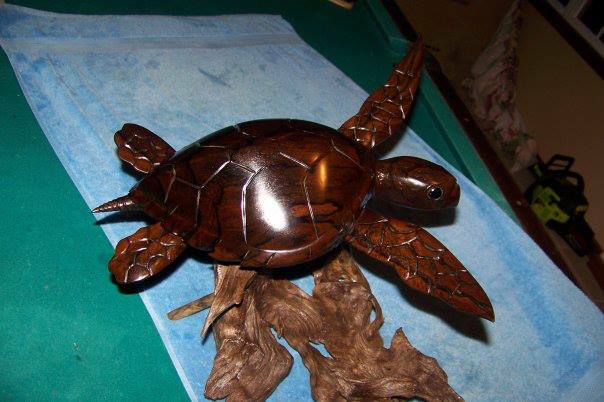 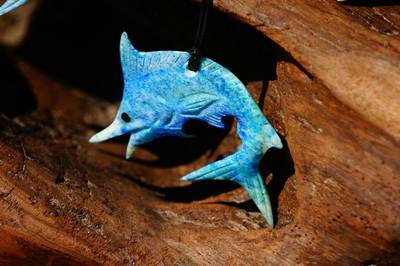 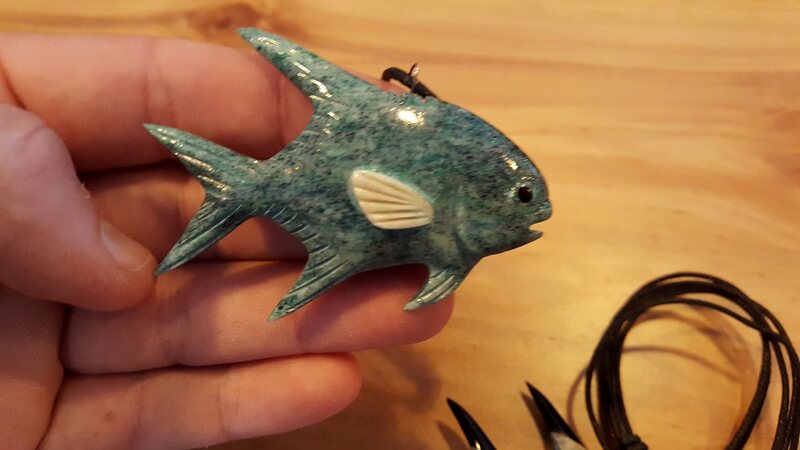 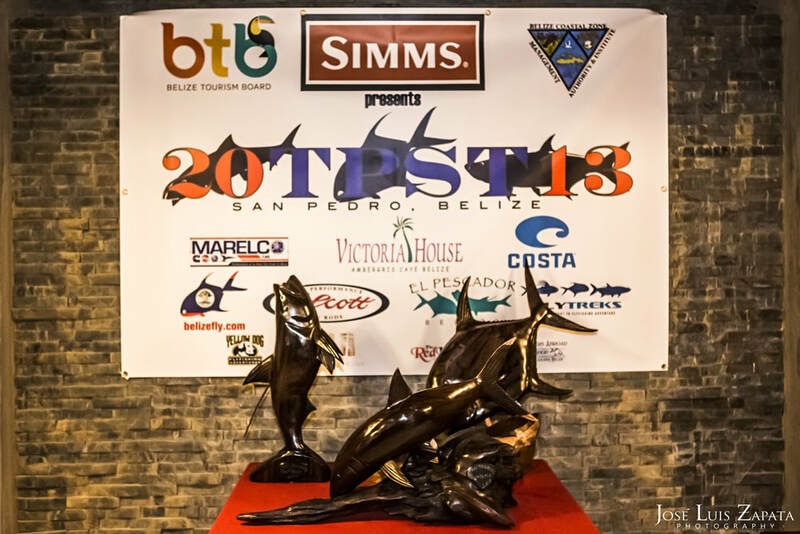 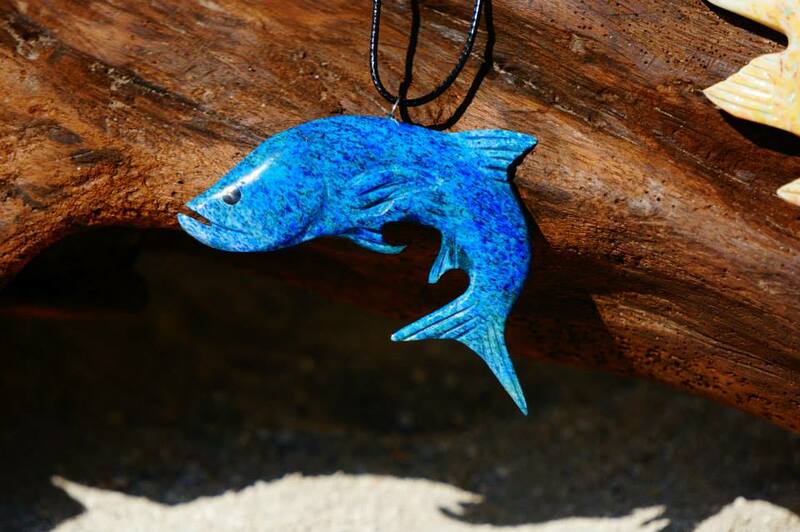 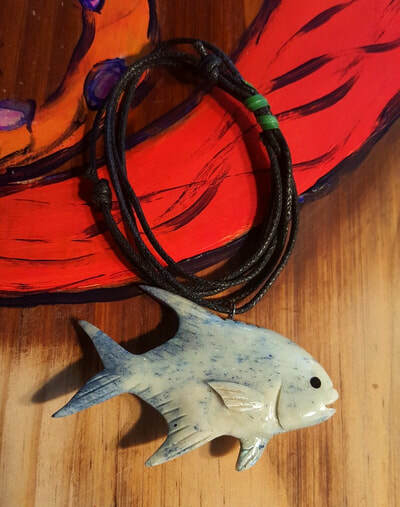 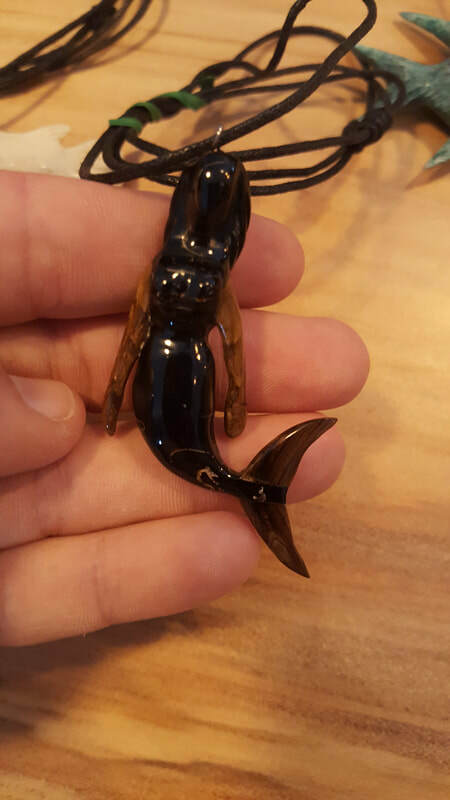 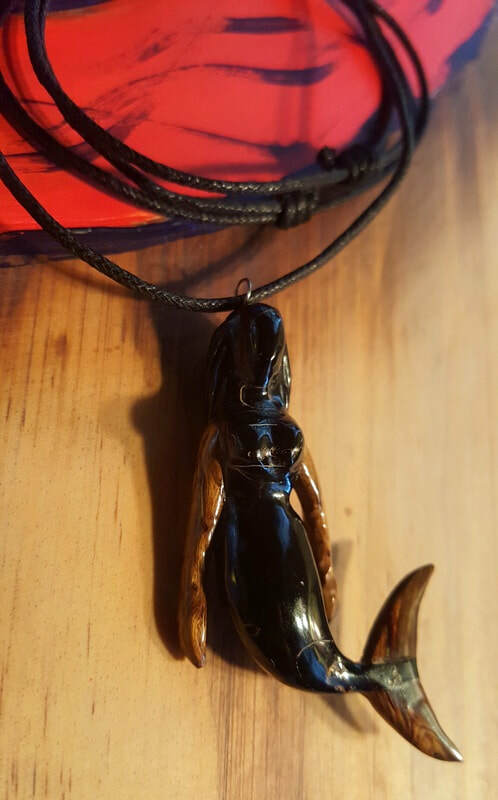 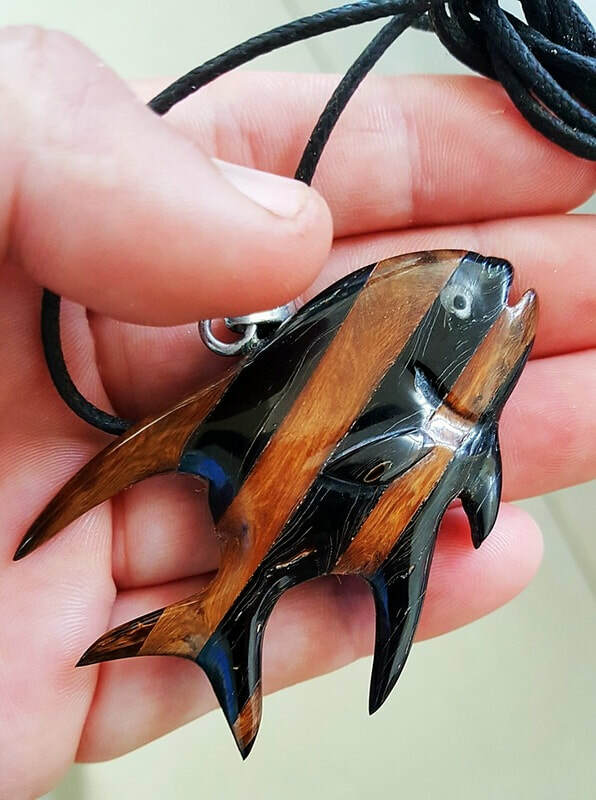 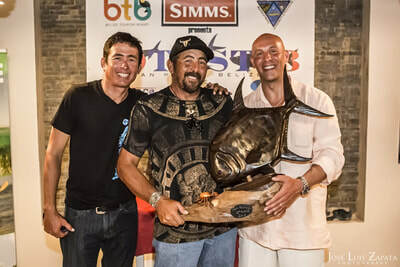 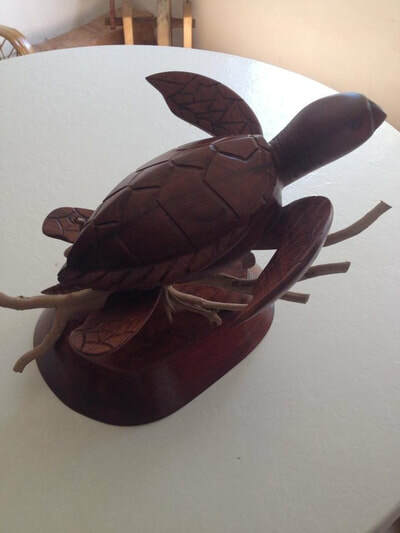 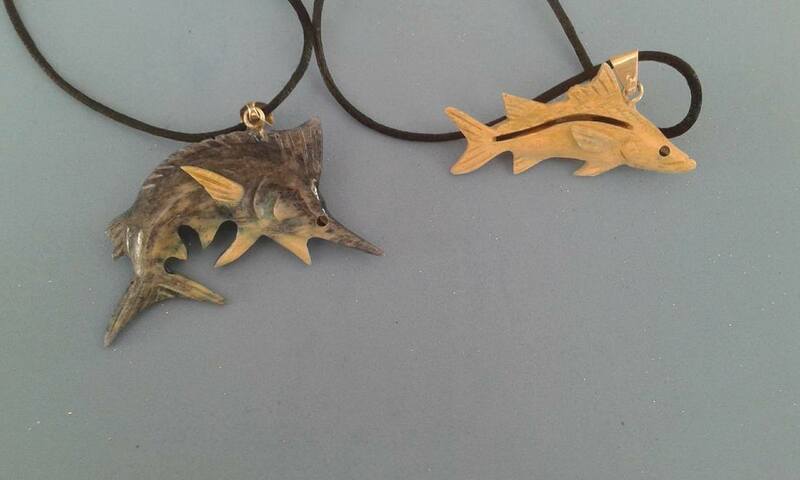 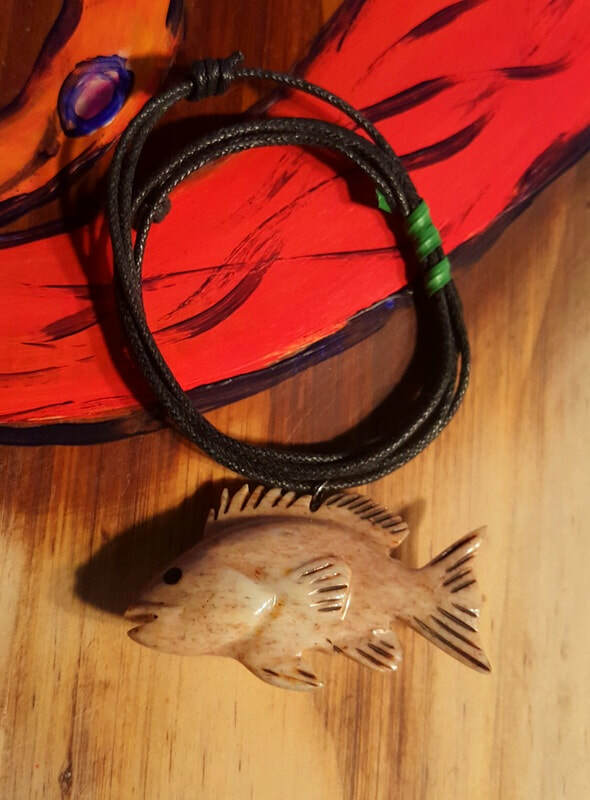 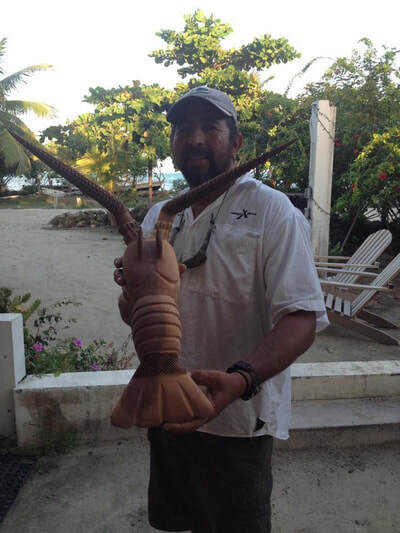 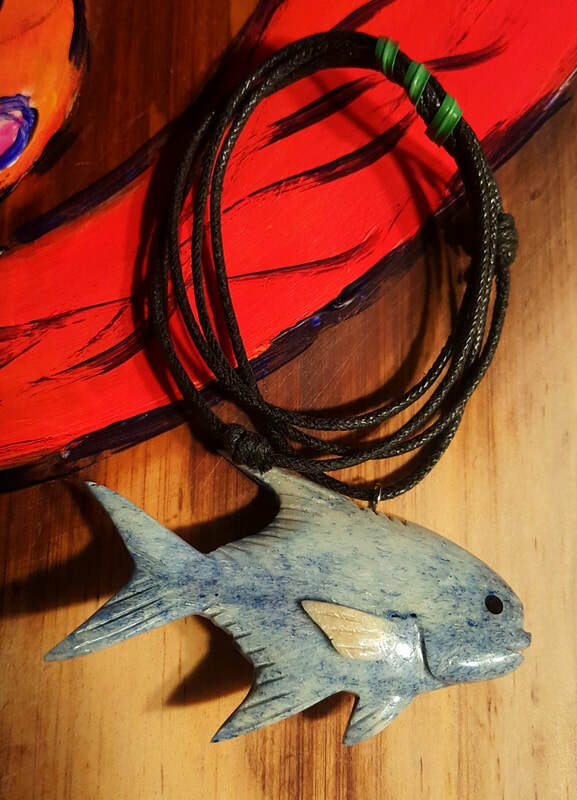 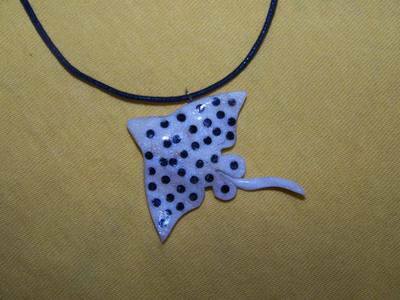 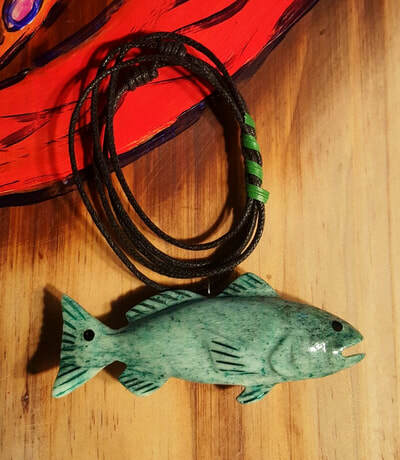 From sculpting large wooden carvings, painting shirts, painting maps of the island, to making coral pendants and necklace, he creates works of art from experiences on and off the water. 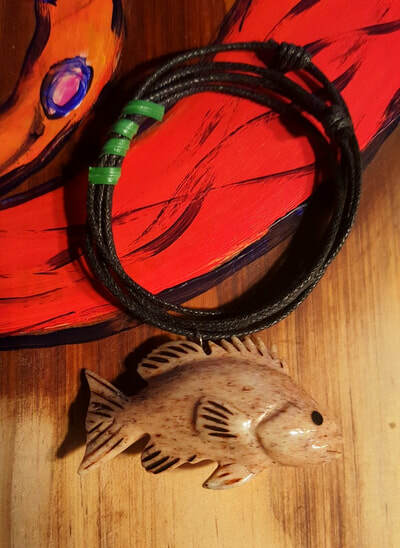 Infusing every piece with his very own Belizian style. 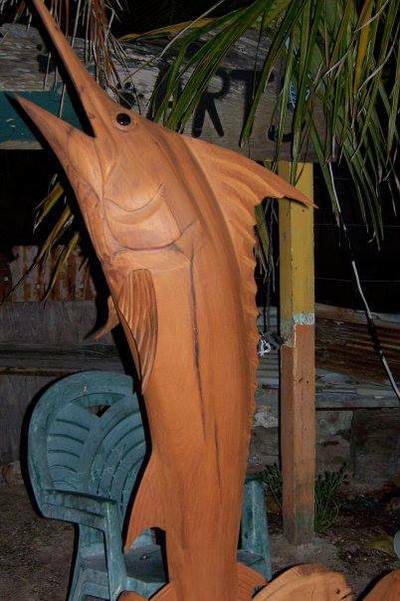 When he's not carving you can find him out on the reef guiding fishing charters for snapper, grouper, dorado, marlin, and more. 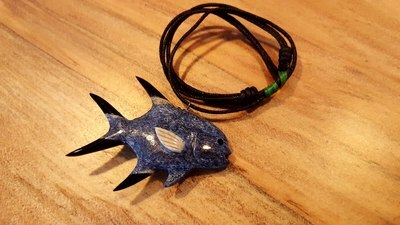 Items below are available for purchase from Mister Robby. 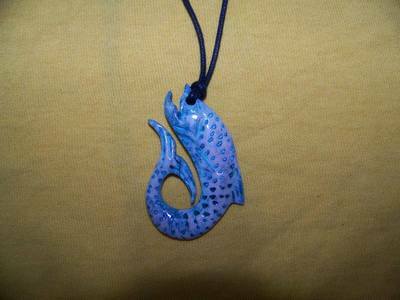 If you are interested in a custom order please fill out the form above.